Glad I tried these balls, pickup at least 10 yards with my clubs. Only drawback is the soft cover will &quot;scuff&quot; easily. Bought these as a way to try out the “softer” balls. Was extremely happy with their performance. Have already bought more. These balls with a couple minor swing adjustment have helped me to keep the ball straight off the tee. 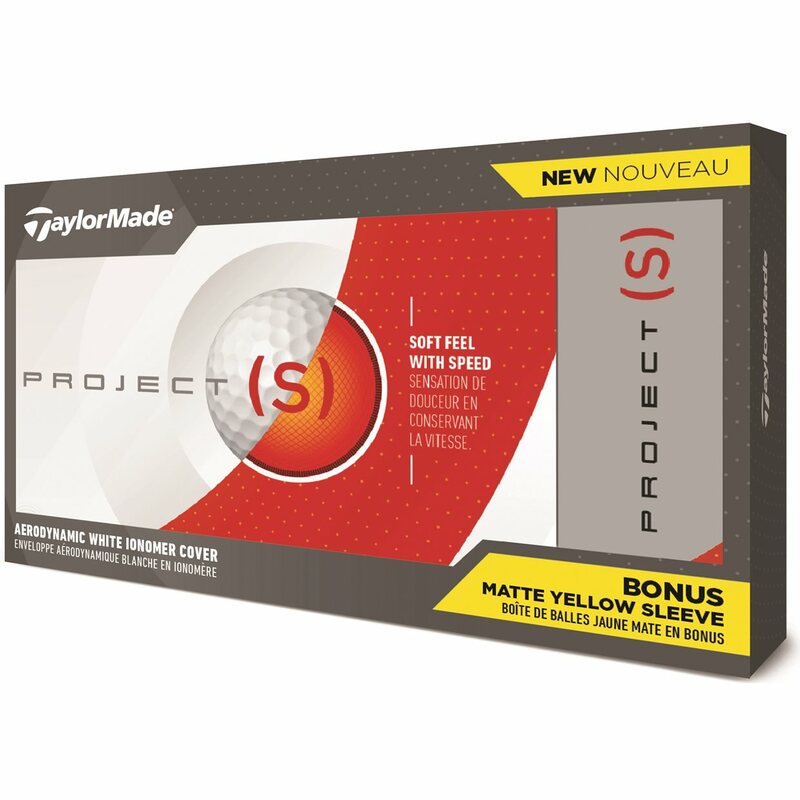 Good ball for a better price.